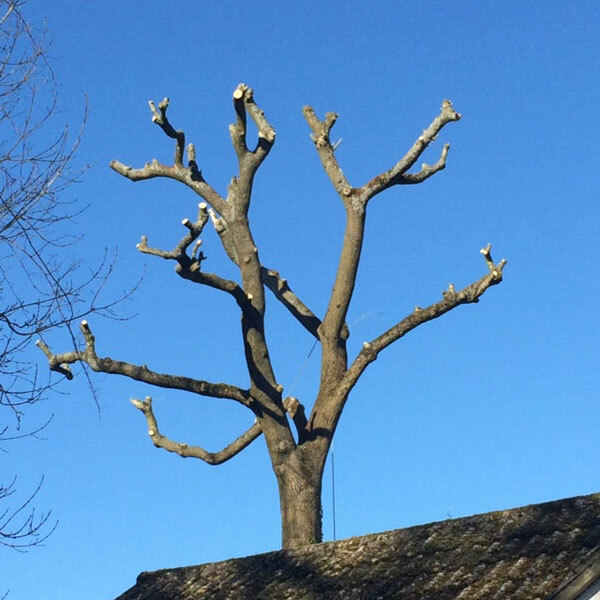 Arbrook Tree Care Ltd are professional and experienced tree surgeons in Petersfield, operating throughout Hampshire, London and the Home Counties. 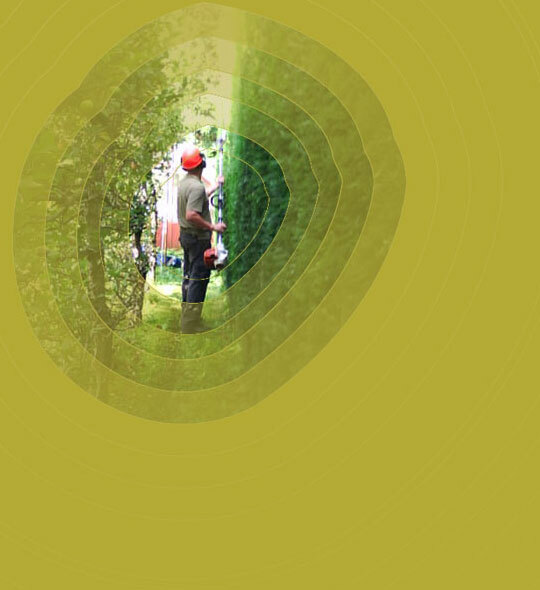 We offer a full range of arboricultural services to private, public and commercial clients. 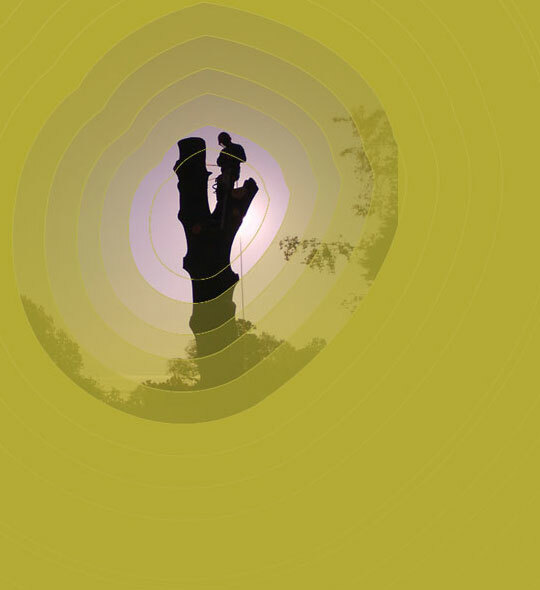 We pride ourselves on our reliable and high quality service to all of our clients and offer expert and honest advice. 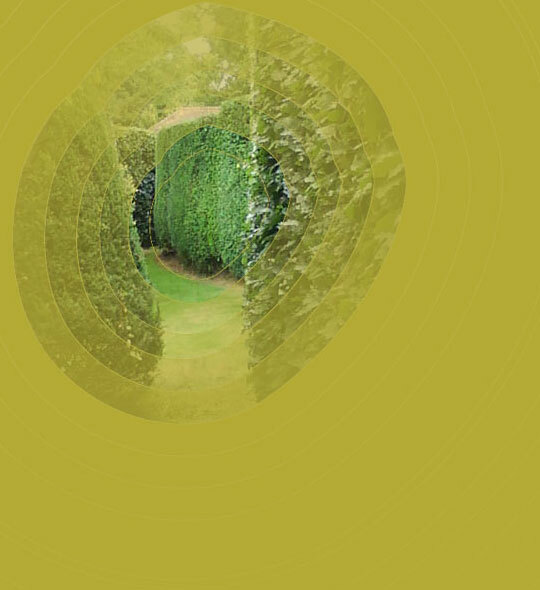 Our philosophy is to work with integrity and to the highest standards, ensuring the proper management of trees and our environment. 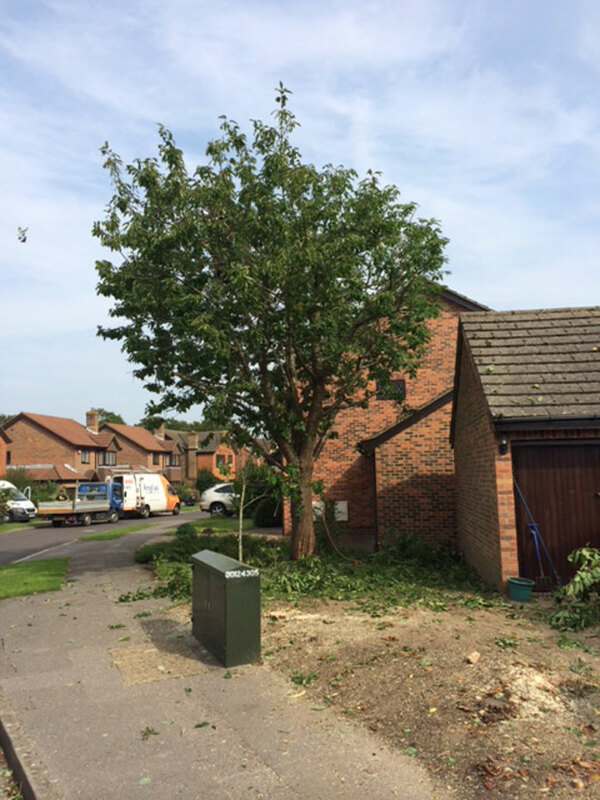 Although tree surgeons in Petersfield, we cover all of Hampshire and the surrounding area including London, Surrey, Sussex and Berkshire. 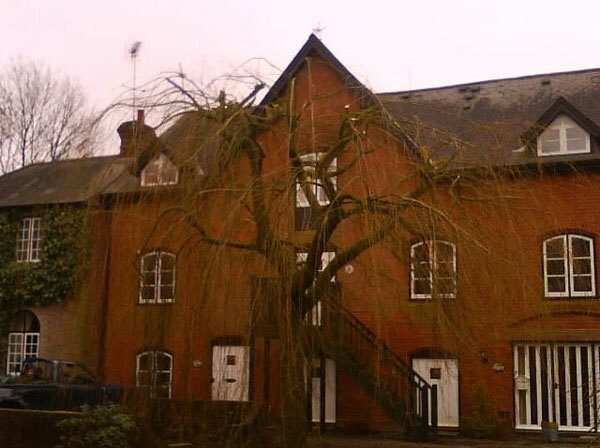 We would be delighted to meet with you to discuss your requirements. Please call 01730 823914 to arrange a free, no obligation quotation. 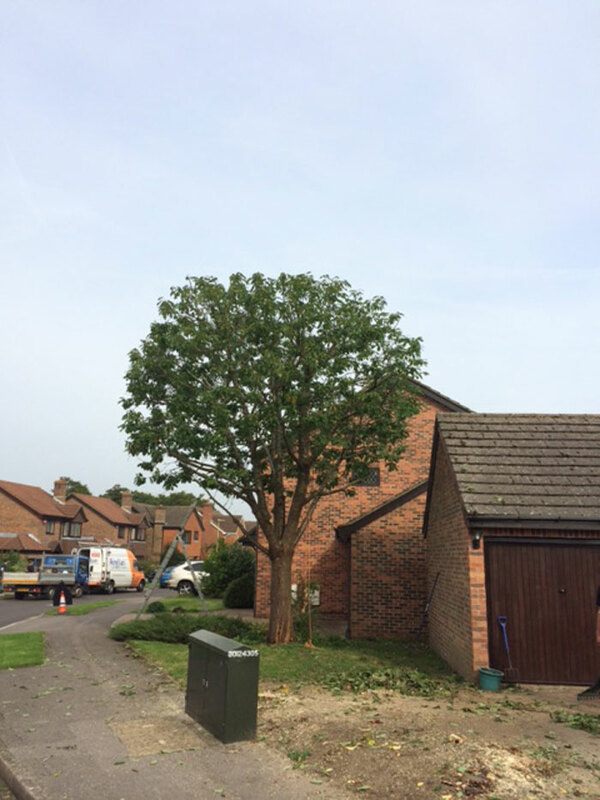 Tree surgeons in Petersfield, Hampshire, Arbrook Tree Care is owned and managed by Chris Brooker, a certified Arborist who qualified at Merrist Wood. 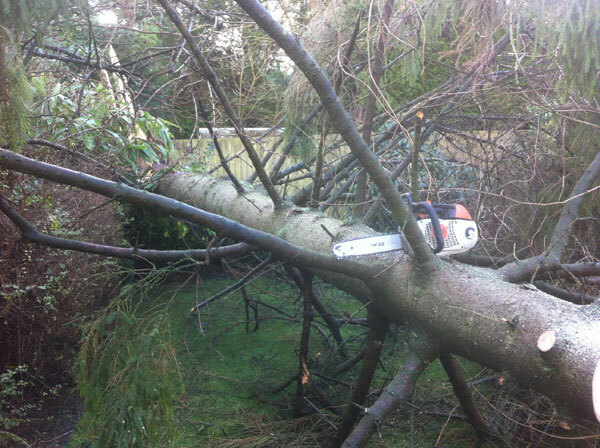 Chris leads a highly trained and professional team who are all certified to the NPTC industry standard of Tree Surgeons. 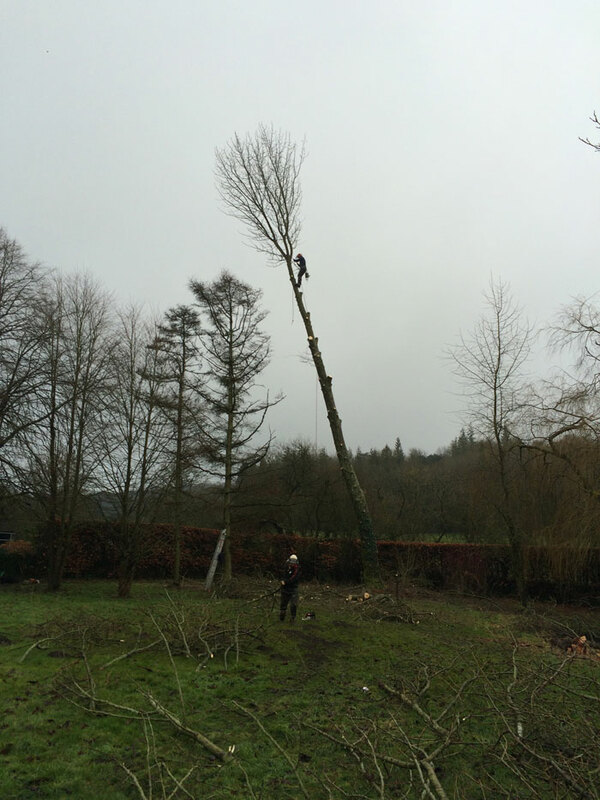 The team have a vast knowledge of tree management and arboriculture and keep up to date with the latest tree surgery techniques. We have built a reputation for a professional, reliable and efficient service and are proud that 80% of our business is through recommendation. 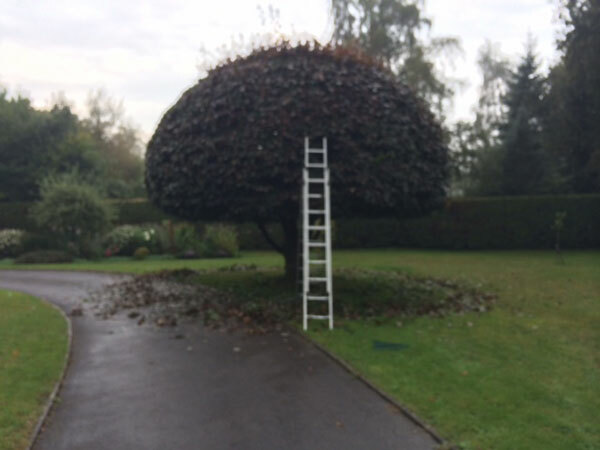 We are comprehensively insured with public liability cover of £5 million. 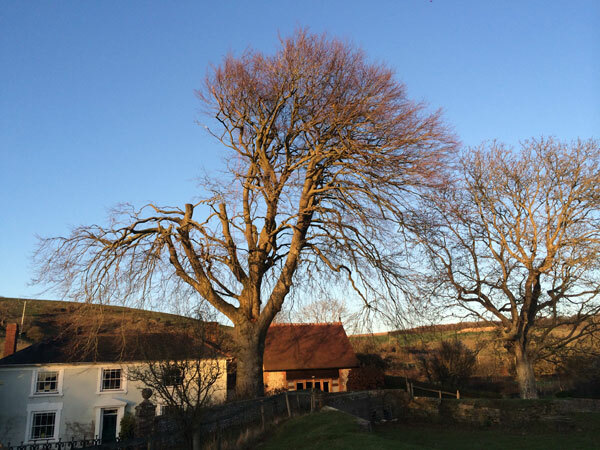 Arbrook Tree Care understands and complies with the Health & Safety at Work Act 1974, and we recognise the importance of all issues relating to staff welfare and client and public safety. 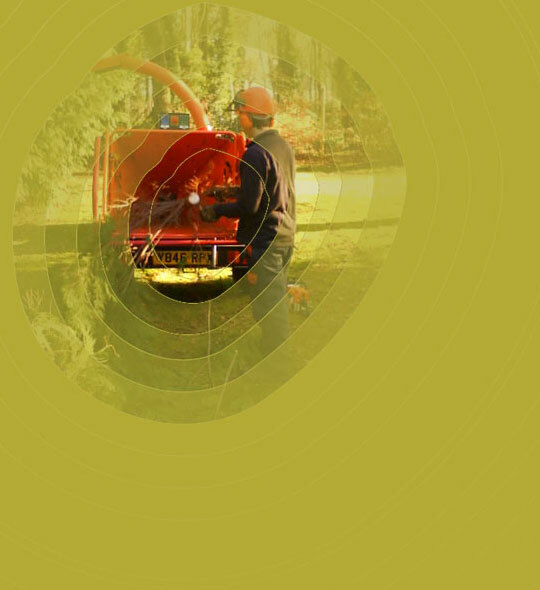 Arbrook Tree Care is fully insured, including public liability insurance to £5,000,000 and employer’s liability to £10,000,000. Copies of our insurance are available on request. All our staff are fully qualified, holding relevant NPTC certificates, and work in accordance with the guidelines set by the Abroricultural Association and the HSE. 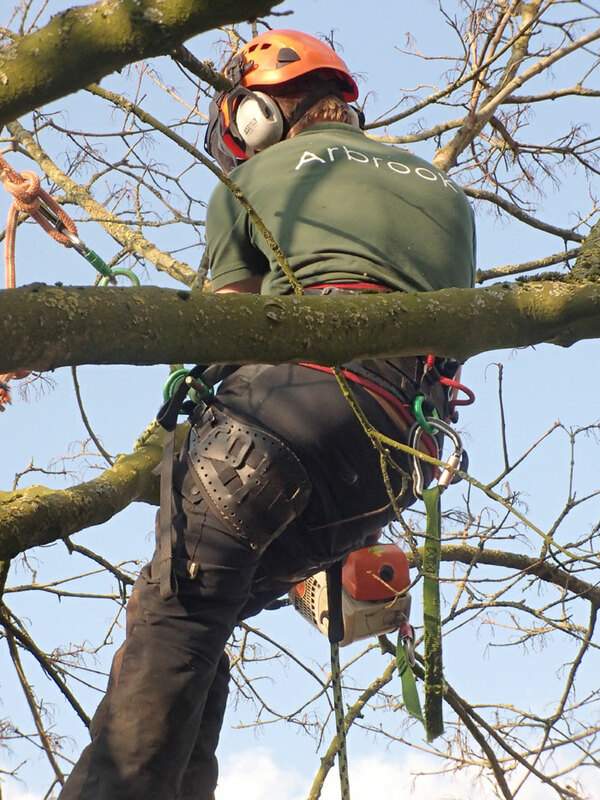 Detailed risk assessments are completed prior to commencement of any work, allowing Arbrook Tree Care to operate the best methods possible to ensure a professional and safe outcome. 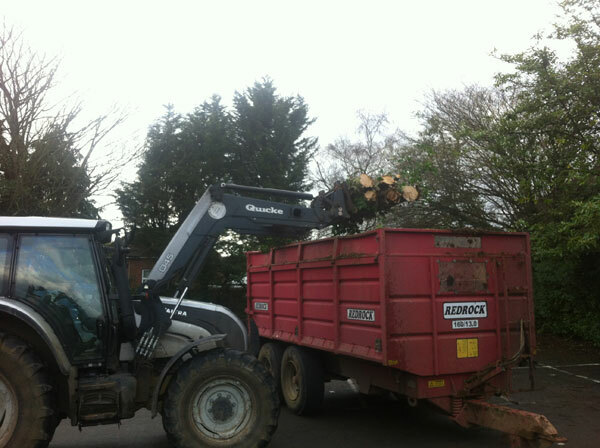 At Arbrook Tree Care our aim is to recycle 100% of all waste from work carried out. 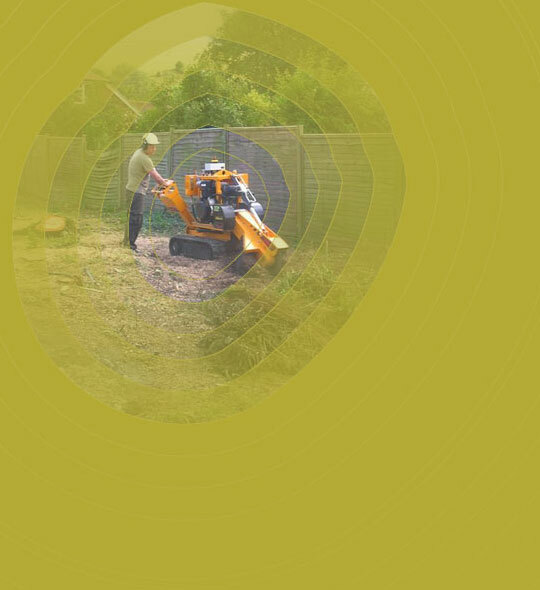 Brushwood is processed on site and compressed using our woodchipping machinery, and this can either be left on site for the client’s benefit or it is removed and used for other gardens, allotments, grounds or paths. 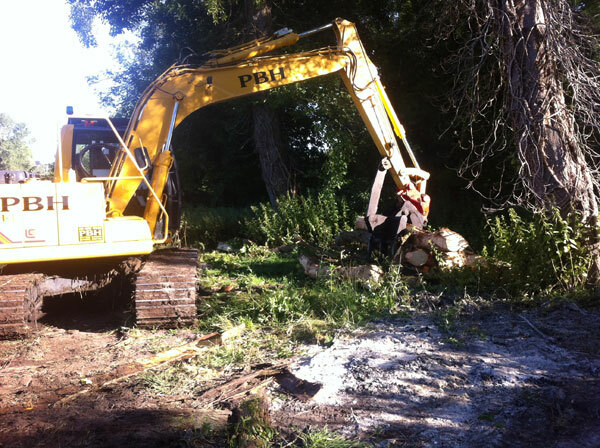 Logs can be left at the client’s site for their future use or removed to our storage facility for seasoning and processing into firewood. 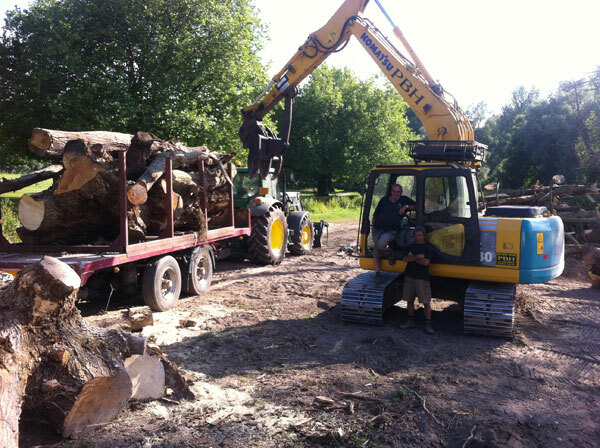 Logs are available to buy: please contact us for more details. 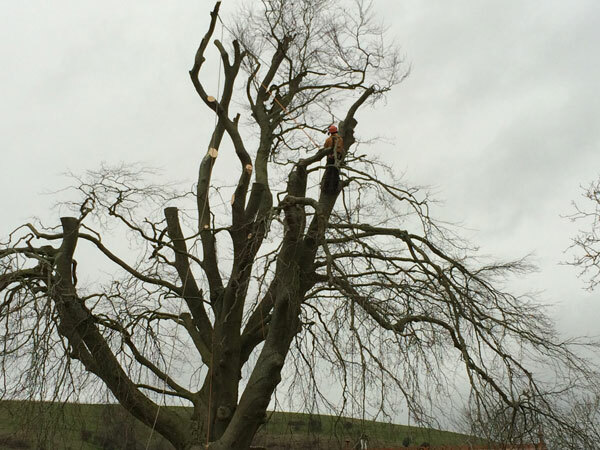 The Environment Agency now requires all tree surgeons and arboricultural contractors to carry a valid waste transfer licence. This means that anyone who carries waste material i.e. 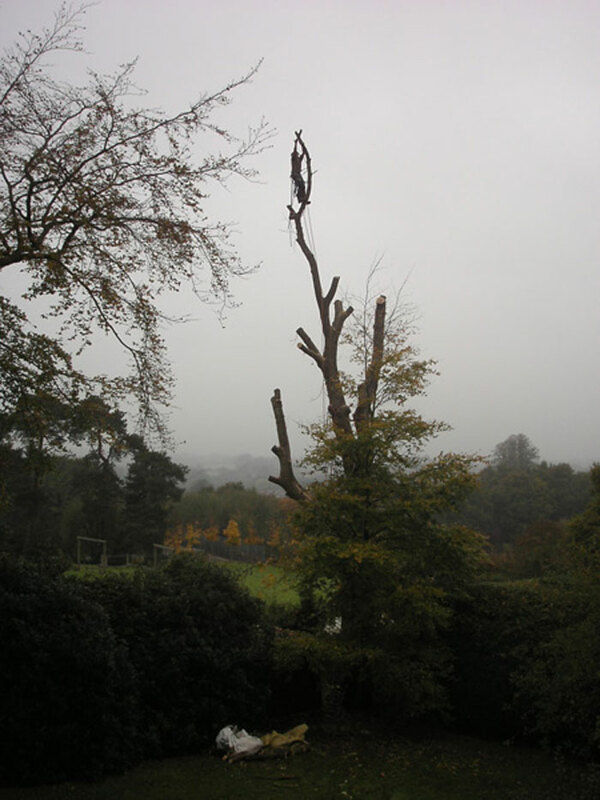 woodchip or timber should have the correct licences and are registered with the local Environment Agency. 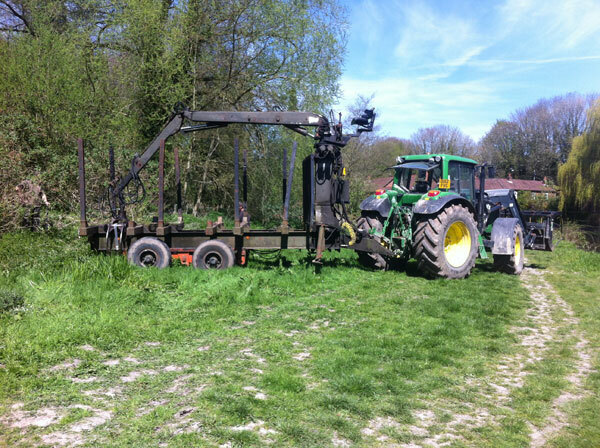 Without this licence it is illegal to remove waste from any site. 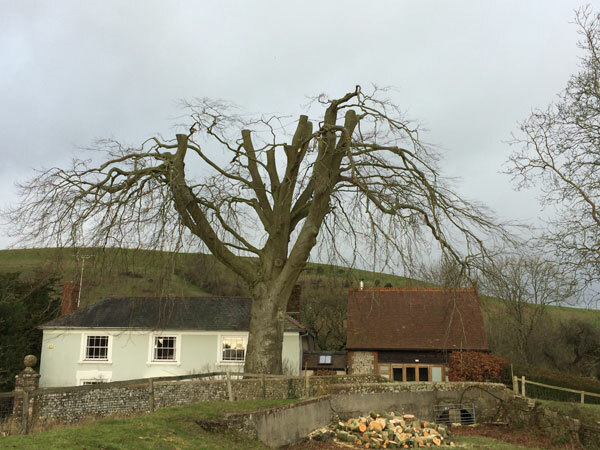 Arbrook Tree Care have carried out a variety of tree work tasks for Sheet Parish Council over the last two and a half years. 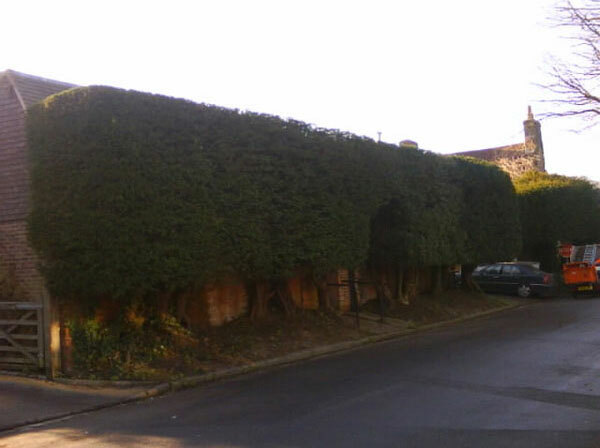 Around the village centre, on the recreation ground and up at Sheet Common. They are skillful, methodical, safe and know their stuff. Even better they are reliable and understand the importance of effective communication. As a local council we are obliged to obtain three quotes for most jobs we undertake around the parish. We like to make sure that Arbrook are in the mix. They are always good value. I recommend them without reservation. 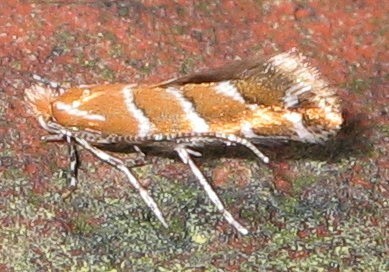 The Horse Chestnut leaf mining moth is an insect pest which lives in Horse Chestnut trees, first reported in the UK in 2002 in Wimbledon and has now spread throughout most of England.